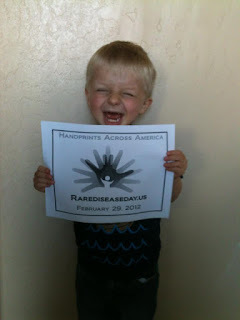 How are Families Affected by Rare Disease? 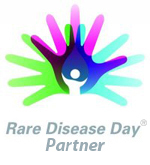 What Can YOU do to Help Families Affected by Rare Disease? 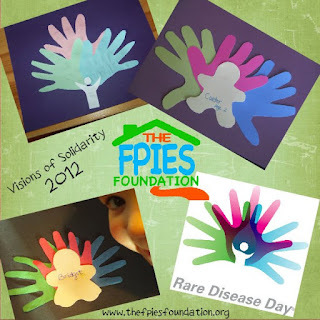 Rare Disease Day Visions of Solidarity: “Alone we are rare. 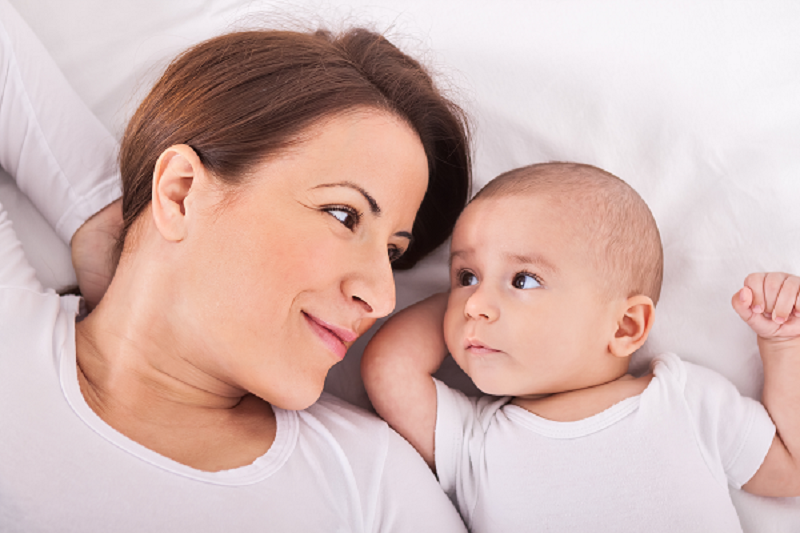 Together we are strong”. 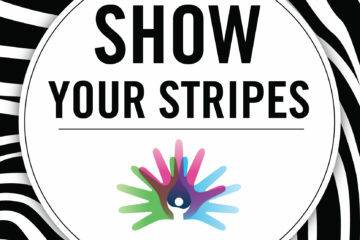 In honor of Rare Disease Day, The FPIES Foundation is launching ‘Hugs for Heroes;’ a new initiative to support FPIES Families. 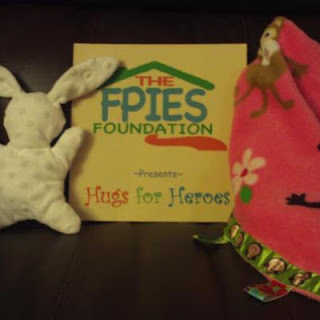 We will be collecting volunteer-crafted lovie blankets, stuffed animals, and super hero capes to distribute to FPIES children in need of a little bit of extra comfort during in-hospital procedures. 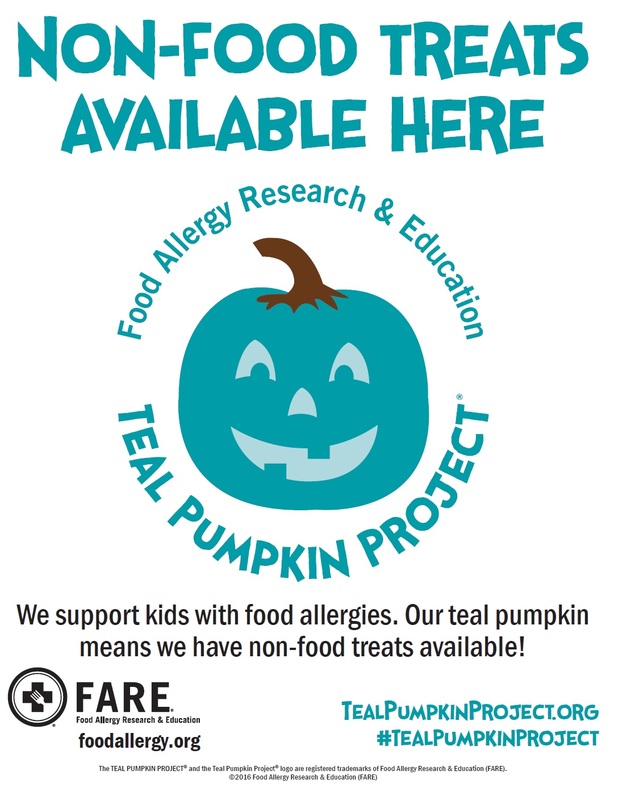 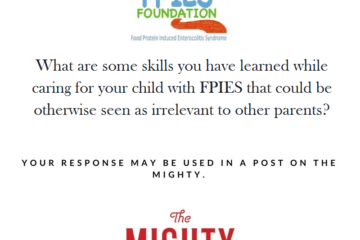 This ongoing program makes it easy to contribute as you are able, but will make a big impact on little FPIES heroes.